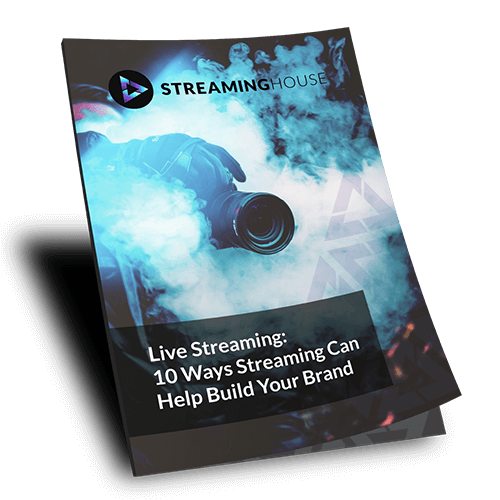 10 Ways Streaming will build your brand. 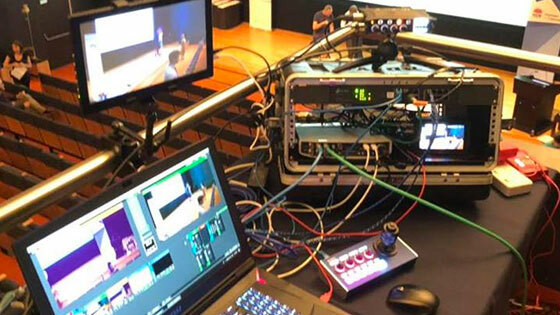 DPC Staff Awards, NSW Art Gallery 04-12-2018 Our setup to live stream the DPC Staff Awards from the NSW Art Gallery. This includes 2 PTZ’s and 1 manned camera. 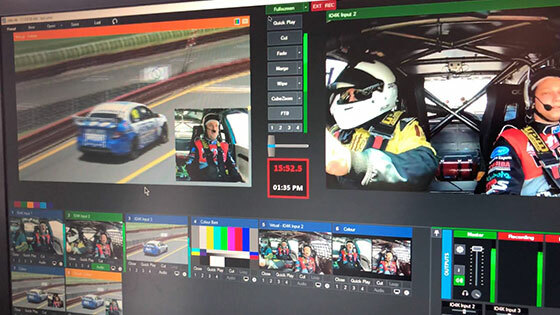 V8 Racing, Sandown Raceway 30-11-2018 Had loads of fun streaming from the cockpit of 2 V8 Race cars today circulating around Sandown Raceway at 250km/h, back to a corporate tent in Pitt Lane. Extremely technical, extremely hot and extremely loud. These shots of the 65"monitor in Pitt Lane and vMix with a split screen view of inside the cars and our camera in the grandstand. Clickfrenzy TV 15-11-2018 Just completed a first! Clickfrenzy TV. 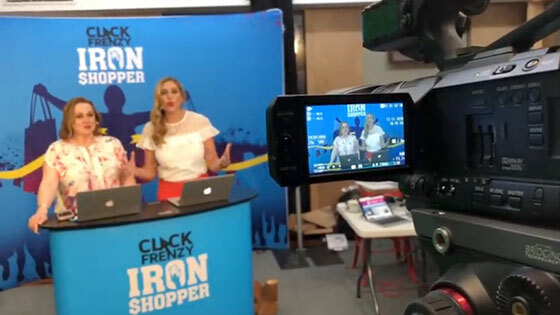 Live-streaming Video content to a 24hr online shopping mega sale. Over 2m visitors in one day. Conferences, seminars, concerts, sporting events, weddings, etc. Online video content is now an essential part of any organisation's business strategy. 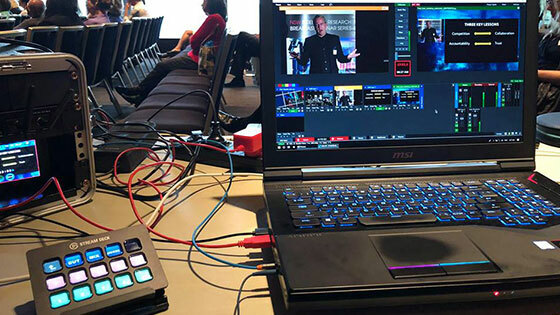 Live streaming and on-demand content is the most effective way to engage consumers, educate B2B prospects and lead a decentralised workforce. StreamingHouse is your strategic and technical partner in all things streaming. High definition video capture is just the begining. StreamingHouse provides industry-standard platforms and an end-to-end management system with tools and analytics to grow your business. Our high performace delivery systems can stream to your website, custom landing page, and social media–individually, or all at once. Connecting you with your audience anywhere, on any device. With your content hosted on secure, high-performance servers you can opt to create gateways to collect email addresses and/or payment before displaying videos. When you own your content, the possibilities are endless. 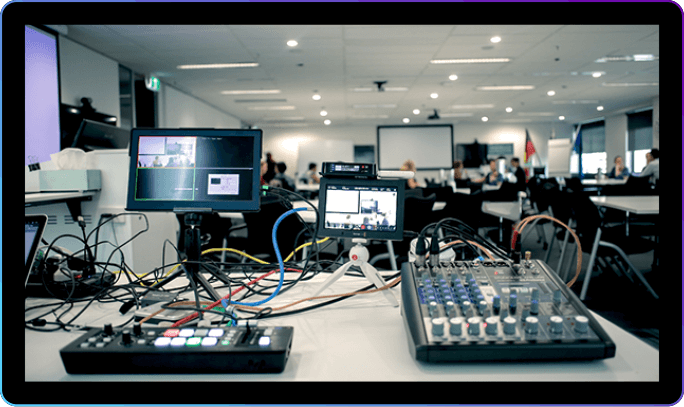 Our workshops aim to encourage you to embrace video within your workplace. We leave our technology egos behind. The advice we share makes you the producer and leaves you empowered rather than intimidated. We can deck out your studio or recording venue so you can stream any time you want. Our staff are all experts and can train your staff to become experts as well. Our training puts our expertise in your hands. Join the 1000’s of companies already engaging audiences with video.